November’s 3rd work from BASS WORKS RECORDINGS!! 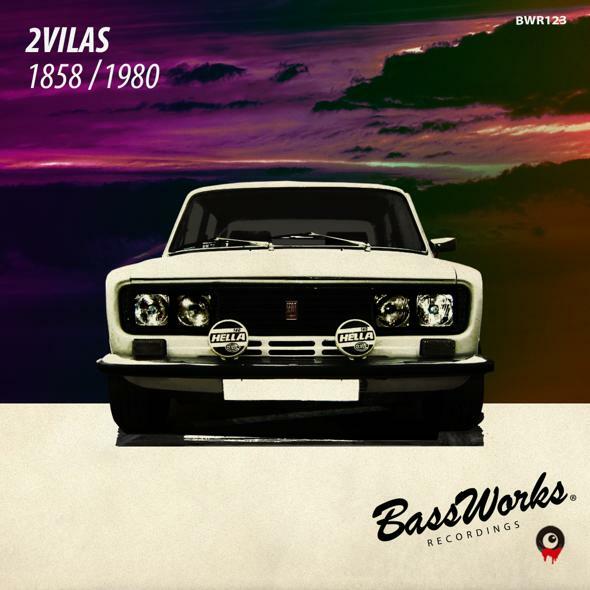 2VILAS is a well-reputed DJ duo from Ibiza & Majorca. Being a resident DJ for We Love Music at Sankeys(Ibiza) as well as spinning at other well-known venues, a natural born DJ clew drops a brand new EP from BASS WORKS RECORDINGS!! A stunning deep tech track,” 1858 ” comes balearic while “ 1980 ” comes even deeper where you can see their passion for parties!! The finest 2 tracks are included! 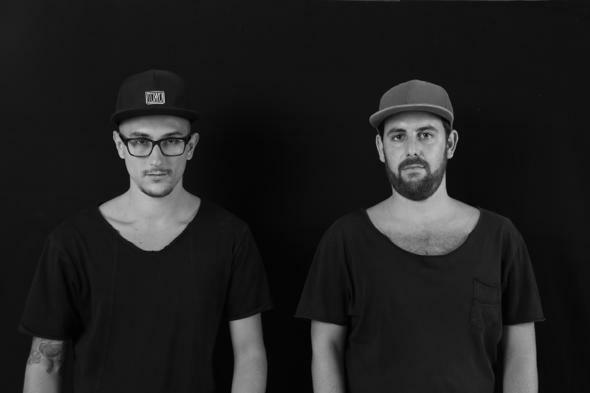 Hector Avila, born in Ibiza and Carlos Vila, born in Majorca met after working as sound and light technicians for Pacha Ibiza in 2008. Soon afterwards, both realized that each had a mutual love and talent for music and decided to begin an after party in Ibiza. From the very first set played together in 2008, a great musical collaboration was discovered by successfully merging together each one’s style. Since then, Hector and Carlos have joined forces to form 2Vilas. They have played in clubs in Europe including clubs in Turkey, Italy, Switzerland, Holland (Studio 80), the Maldives and Spain (Majorca, Ibiza, Valencia, Sevilla, the Canary Islands (Impaktum), Extremadura, Barcelona, Cadiz and more). They hae also worked with top djs such as Marco Carola, Josh Wink, Michel Cleis, Lee Van Dowski,Nick curly,Phill weeks, Solomun,Dennis Ferrer,Bushwackva,Dan Ghenacia, Pier Bucci,,Derrick Carter, Lauhaus ,Pete tong , Dj sneak , and Paco Osuna. Since 2009, the duo have been working at Ibiza Global Radio on Secuencias . They frequently work in Pachatronica at Pacha Ibiza and at *the In the Name of Music* private parties in Ibiza. 2013 summer doing a residence in TOX club at Pacha Hotel (DESTINO) for the solomun After party. in 2015 is an amazing year for they , sign with Ibz entertainment agency , playing at the International music summit also having a residence with the legendary party called ¨We Love¨ at Sankeys Ibiza.